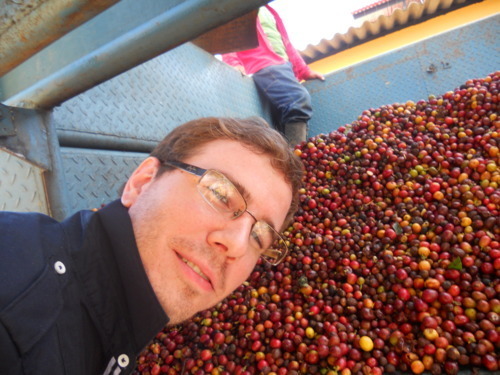 After spending a few days at the World Barista Championship, I spent a week touring Colombia, and trying to identify some coffee producers for Irving Farm to work with. Our first stop was Monserrate, in Huila. 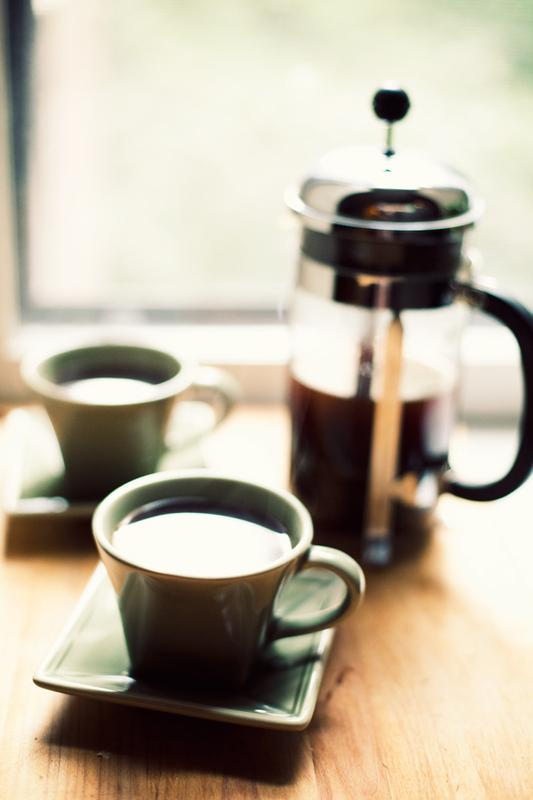 This mountain-top town is home to over 80 families who produce coffee on their modest hillside land. The producers here only recently started growing coffee, and chose to do so because they tired of the violence that growing coca brought to their town in the 90’s. Here in Monserrate each of the producers picks and processes their coffee separately, and then they sell to the exporter. 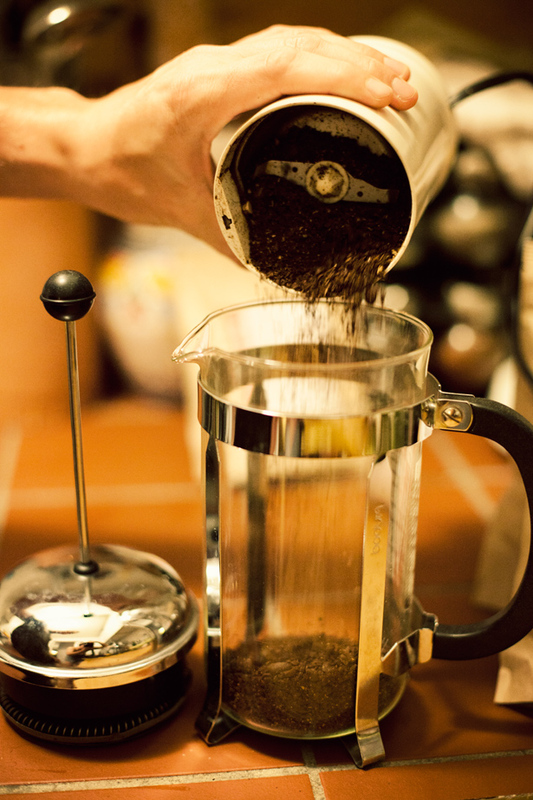 This means that we can keep each farmer’s coffee separate and identify the highest quality lots from which to buy. 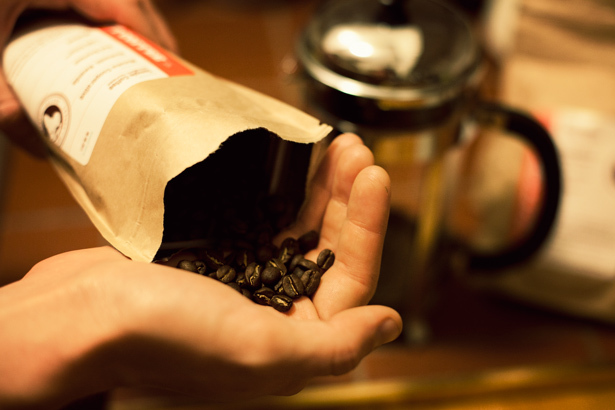 It also helps give the farmers feedback on what techniques are contributing to the quality of their coffee. These farmers all have their own small mill to process the coffee. 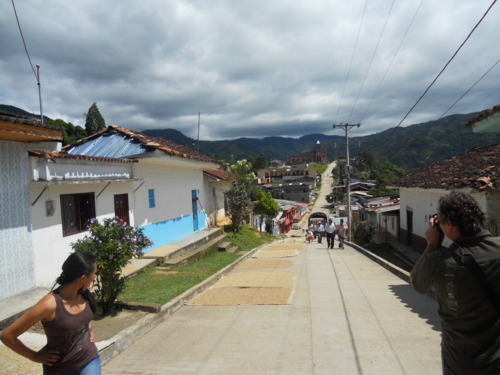 Usually this consists of a depulper and fermentation tank (pictured below) and then they dry the coffee on raised beds (pictured below) or in the street (shown above). 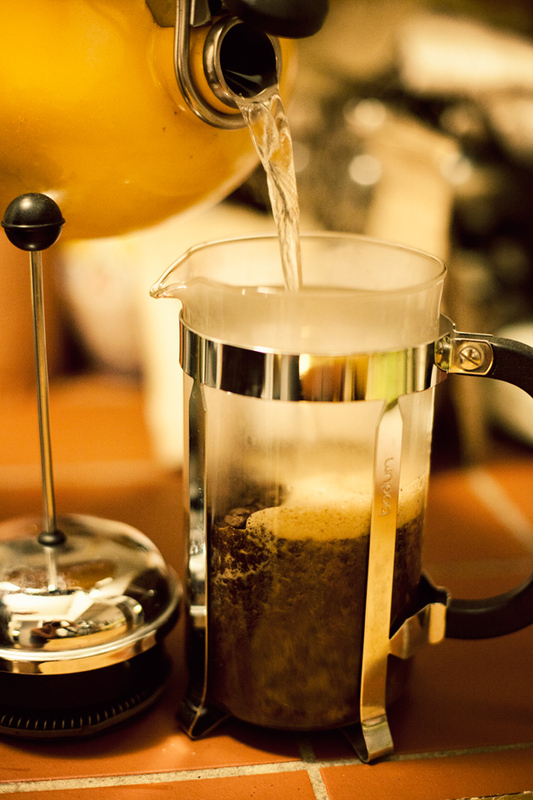 Depulper use to remove the coffee fruit from the seed inside, coffee then falls into the fermentation tank below. 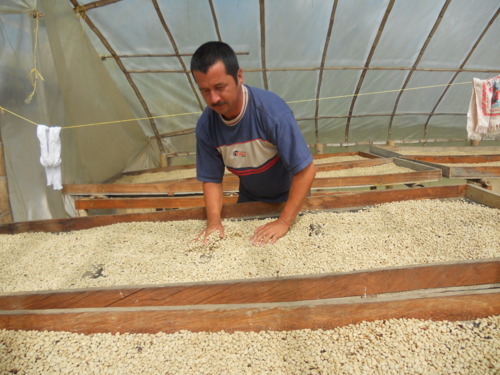 here, a producer shows us how he turns the coffee to allow for even drying on the raised beds. 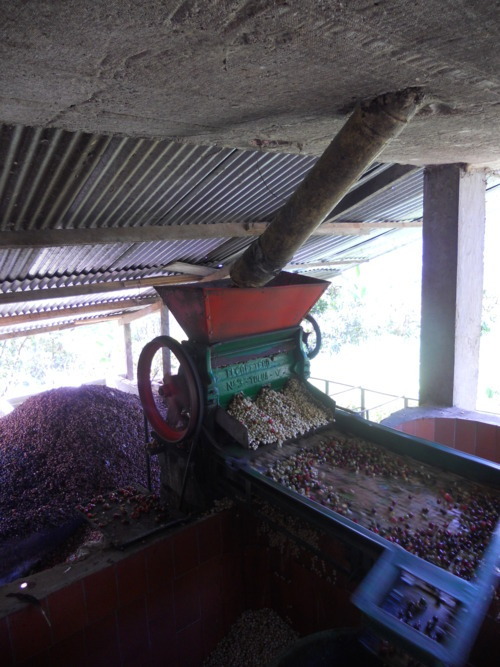 This method of processing coffee is fairly standard across Colombia, although it varies greatly in scale based on the size of the producer. I visited the whole range in our 7 day trip, from farmers who produce just a few bags of coffee to those who produce many containers (1 container is 275, 132lb bags). I also visited farms in Huila, Cauca, and Antiouquia representing Colombia in 3 major growing regions. Overall it was a very exciting, and educational trip and I am looking forward to putting a few unique Colombian coffeesin the Irving Farm line-up later this year, and in the years to come. 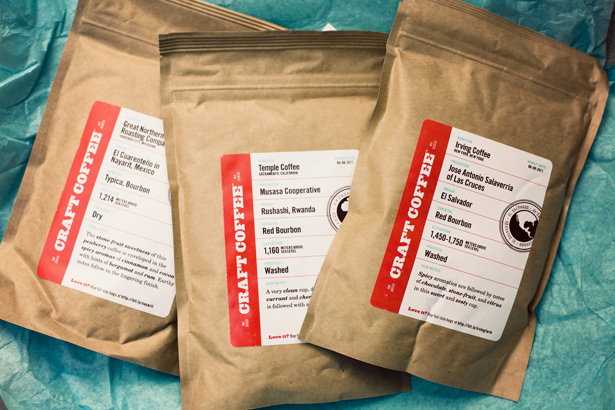 We’re super excited to be featured in this month’s @CraftCoffeeCo sampler. We also wish everything we’re a part of looked this nice. 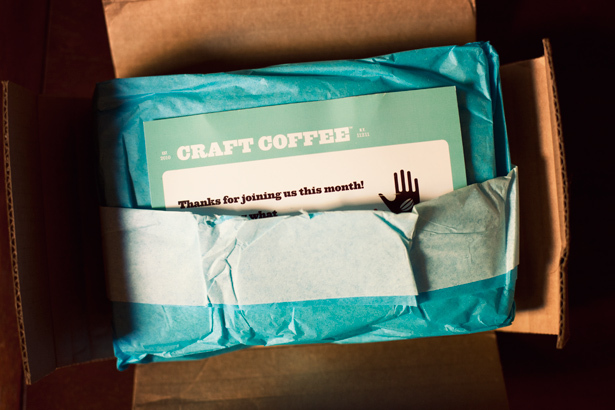 Trying out Craft Coffee — coffee tasting boxes mailed to you once a month filled with 3 different yummy hand selected premium artisan roasters from around the country with sustainability focused coffee! I love it. 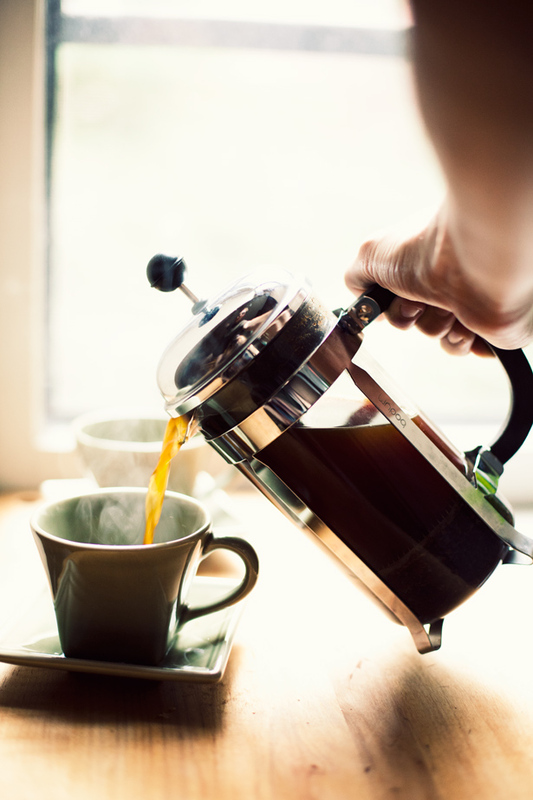 This month’s box of beans was from roasters in California, Michigan, and New York and is doing it’s job of waking me up! All times are approximate. Check the live-stream to see who’s on, then adjust accordingly. 3:25 - 14. 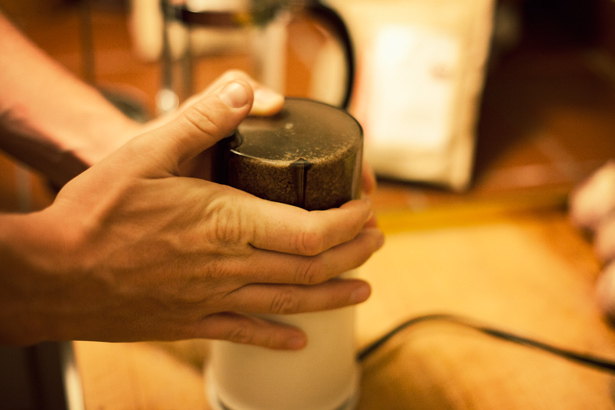 Jeremy Sterner, Peregrine Espresso - Wash D.C.
11:55 - 23. K. Linsey Kiser, Peregrine - Wash D.C.
registered competitors as of Tuesday, April 26. list subject to change.